Dear Friends, Are you searching for JKSSB Syllabus 2018 ? If yes then, Here is the news for the candidates who have applied earlier for JKSSB 2017 Vacancy. Jammu & Kashmir Service Selection Board has issued JKSSB Exam Syllabus for the written exam. 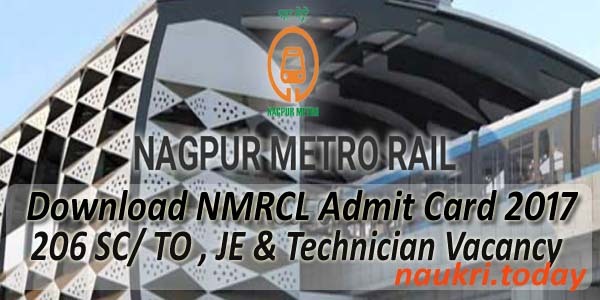 The participants who have earlier applied for Junior Assistant Vacancy will be having written test and skill test. Registered candidates can download JKSSB Jr. Assistant Syllabus 10 to 15 days prior written exam. The department is going to conduct the written exam most probably in month of January 2018. 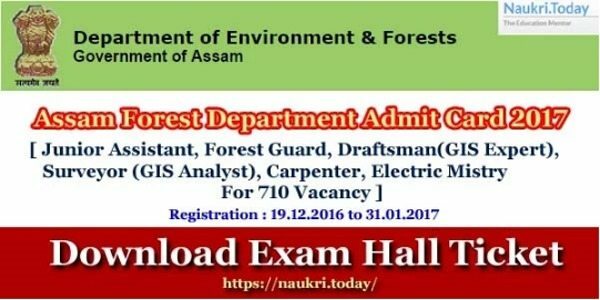 Contenders will get the official links to download JKSSB Junior Assistant Exam Syllabus & Exam Pattern here at naukri.today. Jammu & Kashmir Service Selection Board also known as JKSSB. In the past few days, a notification was released by the department to recruit eligible candidates on total 234 vacancies of various post. This is a good opportunity for the applicants who are seeking jobs in Jammu and Kashmir. Participants who are interested and have not applied yet can fill online application form, as the registration process is still going on. Last date to submit the completely filled online application form is 11th December 2017. Participants will get the complete details for the JKSSB Exam Syllabus 2018 from here in the below coming article. Jammu & Kashmir SSB will be recruiting eligible candidates on total 234 posts. The applicants who have applied for JKSSB 2017 Jobs will selected on the basis of their performance in Written Exam and Skill Test. Candidates who will qualify the selection criteria will be considered eligible for Assistant Vacancy. The Written Exam most probably be conducted in the moth of January 2018. You will the direct official links to download the JKSSB Syllabus in the end. Searching for JKSSB Exam Syllabus 2018 ? As we all are aware that to prepare well for exam we require marking scheme and exam pattern. So, here we are with the JKSSB Syllabus 2018. Candidates who have filled application form for Assistant Vacancy should start their preparation for the JKSSB Exam 2018. Applicants who will be appearing for the written Exam will have to prepare topics from English, Science, Mental Ability etc. Here you will get the complete details about the Jammu & Kashmir SSB Syllabus 2018. Written Exam will be having Multiple Choice Questions and there will be no no negative marking for wrong answer. Registered applicants who are Browsing for the JKSSB Exam Syllabus 2018, can check the syllabus and exam pattern here. Written Exam most probably be held in the month of January 2018. Candidates who have not applied yet and is interested and eligible can apply now. The participants can check the below mentioned steps to download the JKSSB Assistant Syllabus 2018. Contenders can also check the direct official links given to download the Jammu & Kashmir SSB Syllabus and Exam Pattern 2018. Now, search for the “JKSSB Assistant Syllabus 2018” notification pdf. Then, open the notification and read it completely. 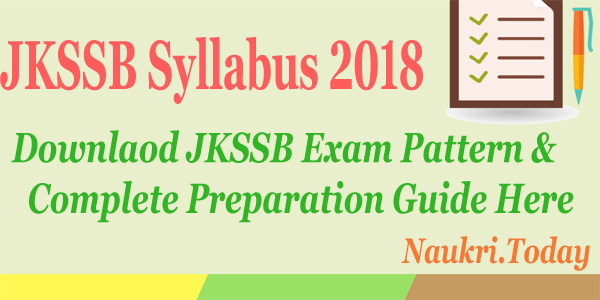 Now, you may download the JKSSB Assistant Exam Syllabus 2018. If you are eligible and want to apply, you may click on Apply Online link. Conclusion : JKSSB Syllabus 2018 is now given on its official website for Assistant Exam for 234 posts. The applicants who are interested for JKSSB Assistant Exam can now download the Jammu & Kashmir SSB Exam Syllabus 2018. The department may conduct the written exam in the month of January 2018.